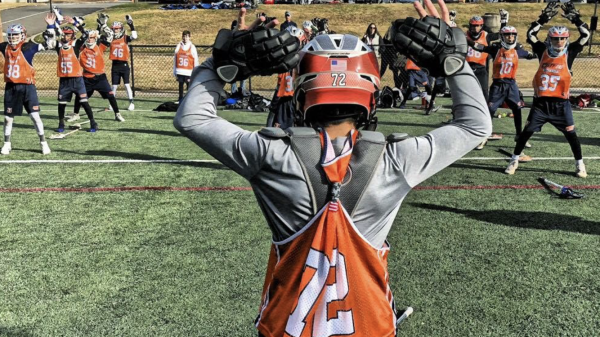 Lax Mafia is comprised of mostly 2024 grade players, with a few 2023 players. Therefore, we play in the 2023 brackets when playing grade based, and U14 when playing age. A Travel Lacrosse Program in Parkland, FL. 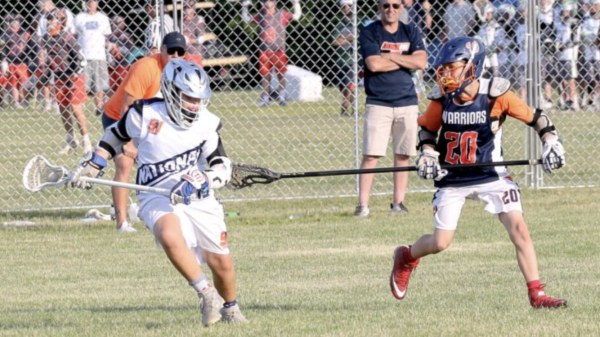 Lax Mafia (Parkland FL) is comprised some of the most talented players at their age group. Many of the players also play on other local and national teams, such as Team 91 Wolf Pack, True National Team & Team Eire (Ireland's U13 National. We do not practice. We train! Train, Train and then we train some more. Then, we train as a team. We have a relationship with The Program and a network of MLL Players who train our players on their days off as well as One to One Fitness. 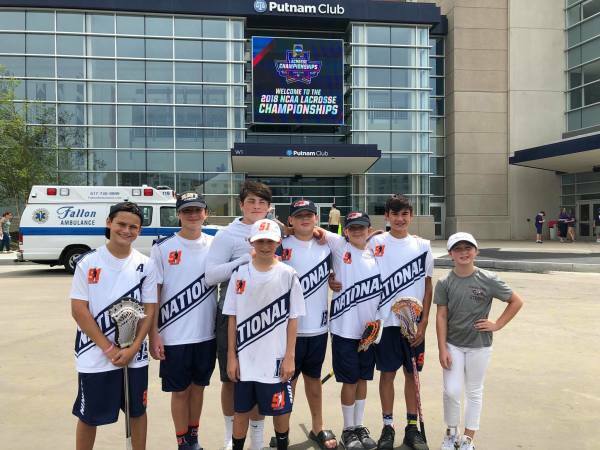 In 2019, The NLU has partnered with top contending lacrosse clubs, among others are, Lax Mafia National Team (formerly Team 91 National Team), earning 3 national titles in 2018, including NLF; Georgia Tigers Elite National Team, combining the most talented lacrosse players in the Southeast, who took several championships in 2018, including the FLG Midsummer Showdown. 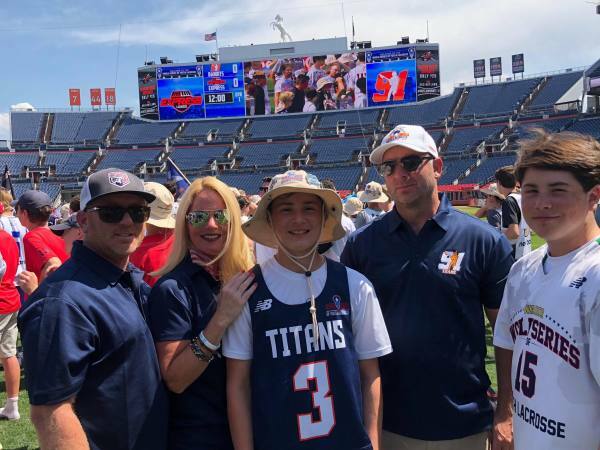 At the age 13, Team 91 Titans [lacrosse] are three-time national lacrosse champions in from Parkland, FL. The team is comprised of 2024 grade players and a few 2023 grade players under the mentorship of Parkland FL Travel Lacrosse Program. 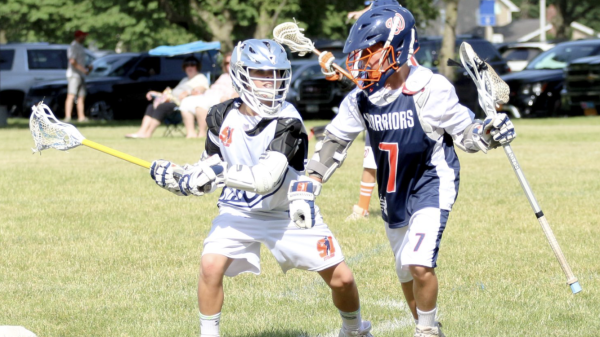 The program led by directors and coaches Michael Evans, Jamie Evans, and Natalie Gregorek mentors young talented lacrosse players across Florida and New York helping them achieve excellence in their game to prepare for Division 1 college recruitment. the top qualifying teams from Georgia, Washington and Pennsylvania. 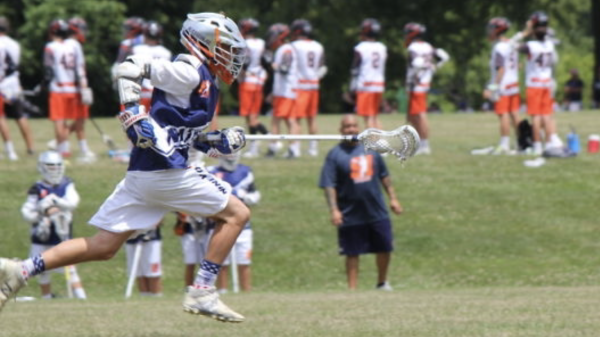 Team 91 Titans, a Parkland, FL based Elite Lacrosse Team has several players selected to compete against the top players in the country at the exclusive NLF Futures Showcase at IMG Academy. Stage and Dominating the Once Hotbeds. © 2018 Lax Mafia Lacrosse. 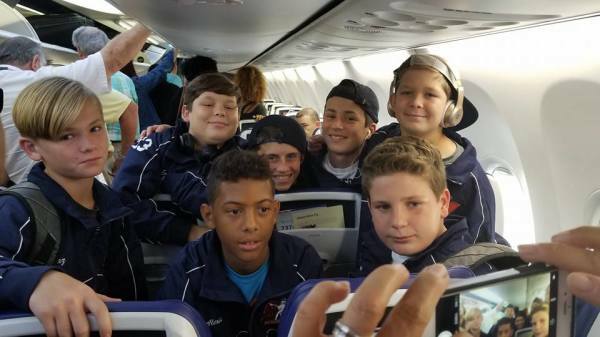 A Parkland FL Travel Lacrosse Program - Tags: Travel Lacrsoee Team Parkland Florida, Lax Mafia Lacrosse Parkland FL - Lax Mafia of Parkland FL is a Youth Lacrosse Training and Competition Team practicing in Parkland FL Tamarac, Florida, Boca Raton, FL and Delray Beach, FL. Lax Mafia lacrosse is a Parkland Florida travel lacrosse team. 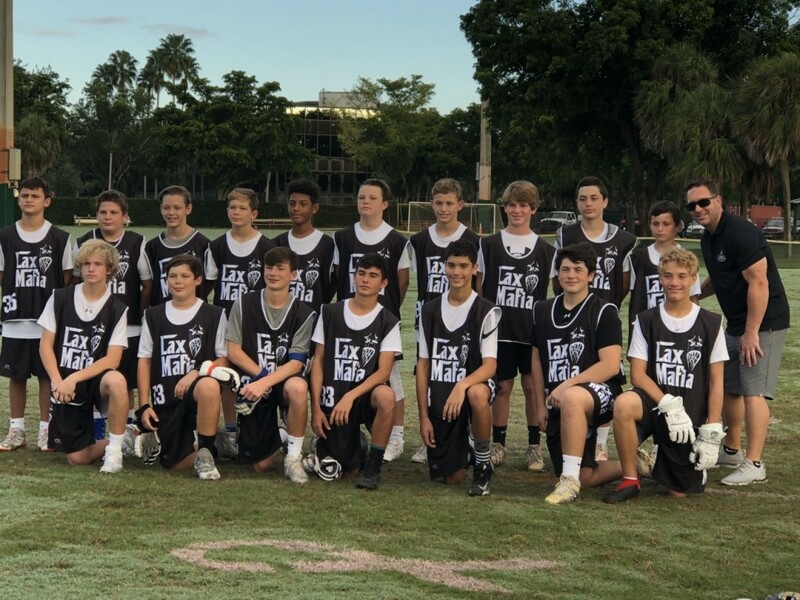 Based in Parkland, FL the Lax Mafia are comprised of local lacrosse players from Boca Raton, Parkland, coral springs, Ponta Vedra Florida and in Bradenton, FL. The Lax Mafia are the recent IMG Nationals 2018 champions in the 2023 division. 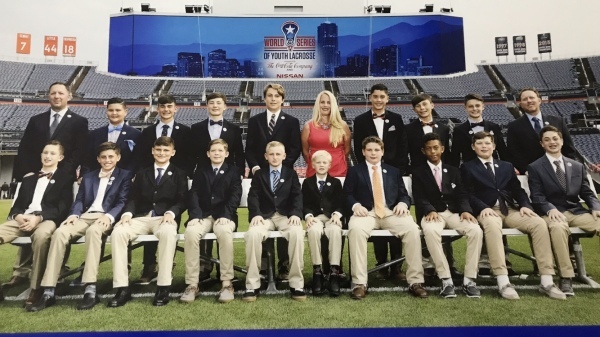 The lacrosse program of Parkland Florida is it team comprised of 2023, 2024 and 2025 graduation year lacrosse players. Lax Mafia is Your Source for National Level Lacrosse in Parkland. Serving Parkland, Coral Springs, Boca Raton, Ft Lauderdale, and Delray Beach areas with Travel Lacrosse Instruction and Competition.